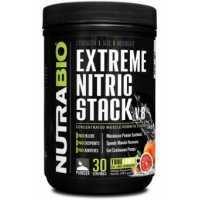 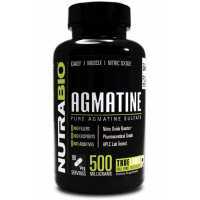 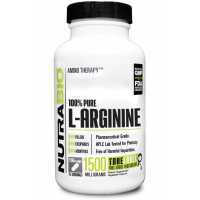 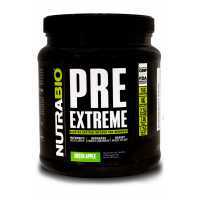 NutraBio PRE Workout Pre-workout amino acid tough standard. 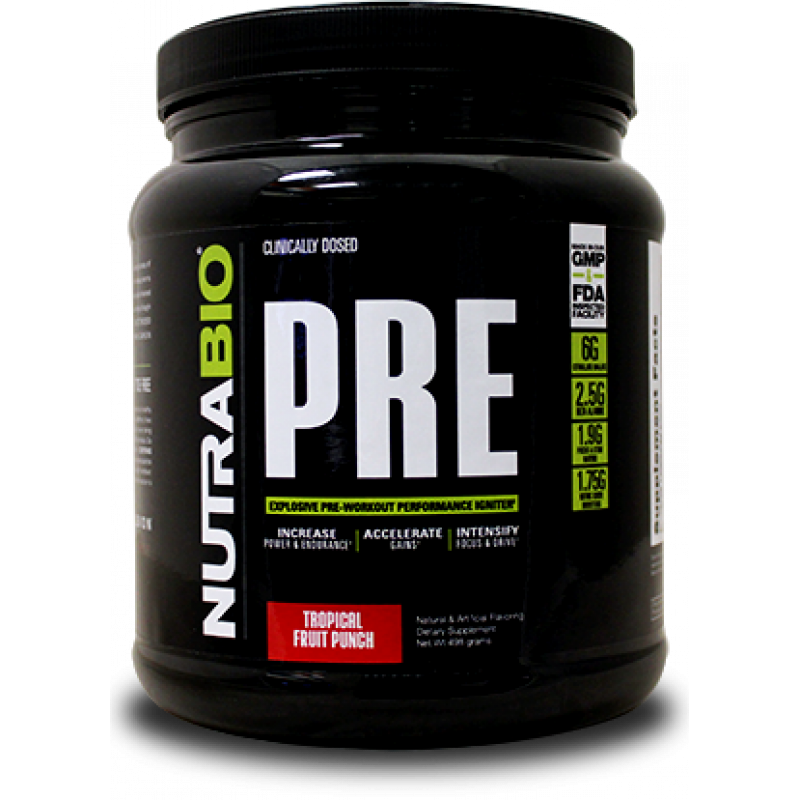 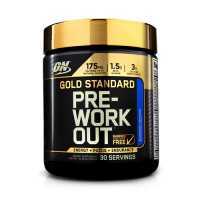 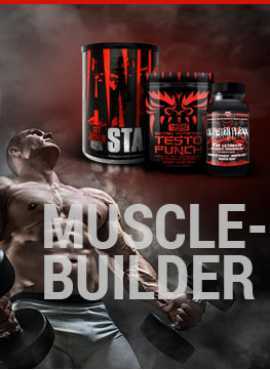 It is possible to achieve a fully inclusive because it stimulant amino acid complex specifically designed for athletes combined a powerful array of developing it than any nitrogen pump on the market, this you must be unable to compete, if you want to exercise to another new level, NutraBio PRE workout is your solution. 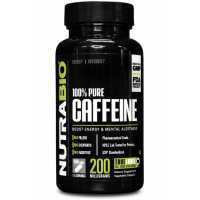 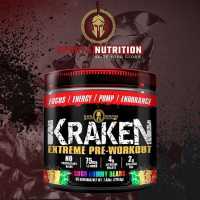 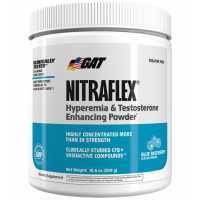 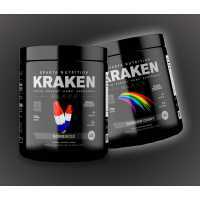 NutraBio Caffeine 200mg has been shown to increase fat loss, maximize energy, increase aerobic ..
773, Sparta Nutrition Kraken Black - 40 Servings, , $ 340MOP, krakenb, Spartan Nutrition Supplements..